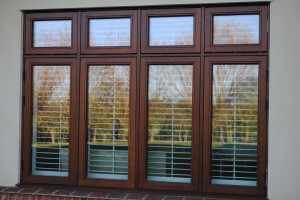 New design flush casement style outward opening windows for period and modern buildings. 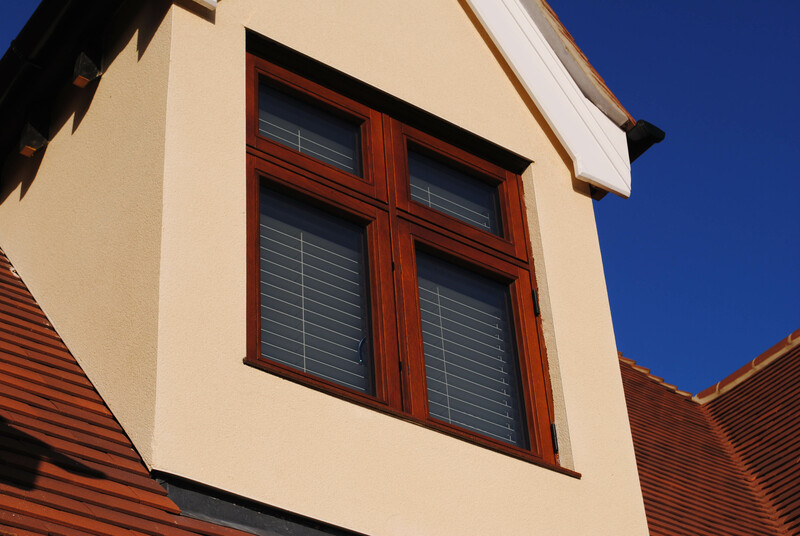 GreenSteps Scandinavian profile triple glazed windows are the classic choice for high performance developments. Tried and tested, GreenSteps Scandinavian profile windows have a smooth design, high durability hardware and enjoy the GreenSteps multi stage finish process. 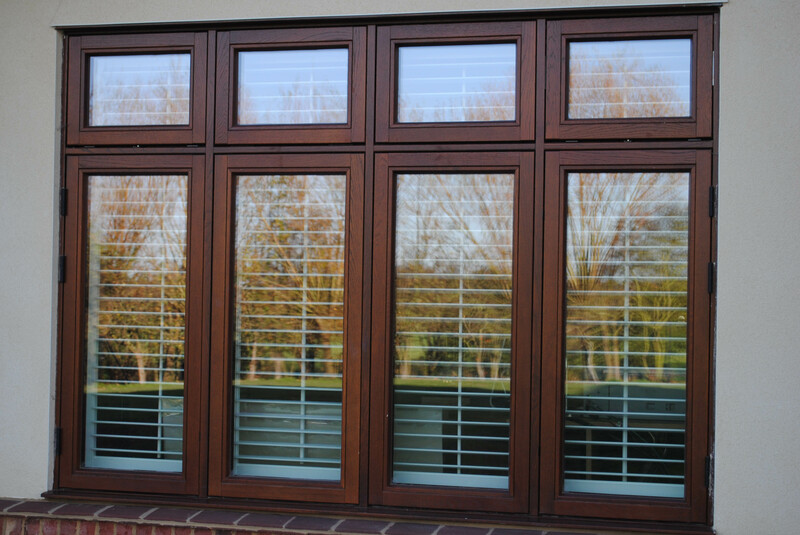 Triple glazed units up to 52mm and a unique sealing gasket system ensure warmth and quiet inside. Ultra high thermal performance with classic styling. 92mm sash option to enable 52mm triple glazed units. Spilka outward opening hardware with multipoint locking. Unique sealing gasket system. Triple glazed Argon filled units. Side hung, side swing or fully reversible opening versions. Full aluminium cladding option. Period wrought iron handle option.